Is it better to Create Gender Specific Clothing eCommerce store? 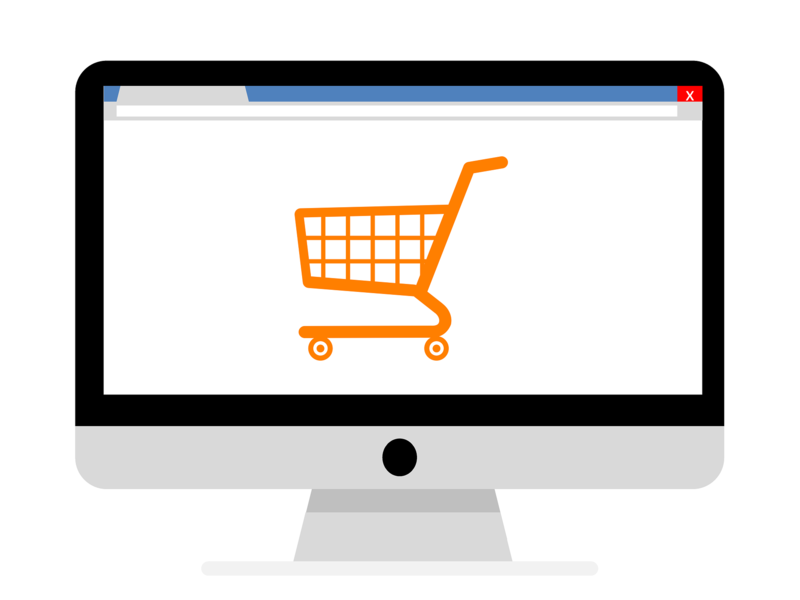 There are many eCommerce websites in play today. The online world is full of websites which are selling some or the other thing. But among them, one segment which is extremely popular is the clothing store. While these segments are still a great option, is it better to go with gender based segmentation? When you go gender specific, you enter a very niche segment. And this helps a lot when you are dealing with SEO of your website. In other terms, working on men specific or women specific clothing gives you ample success in SEO. Your website ranks better very quickly, and large organic traffic reaches your website in a short duration. And all of this can be done with just little effort. There are numerous clothing ideas available to people in today’s world. When you go generic, you have the limitation on offering such variety. But with gender specification, variety is no longer a hindrance. You can offer much more variety, which other stores cannot offer. And this fact becomes a major differentiation factor for you. Clubbing this with good customer service, shipping, and response time, you can easily become the leader of your segment. With gender based segmentation, people are able to connect with you better. For example, if I want to buy lingerie, I prefer visiting Zivame, instead of Flipkart or Amazon. This is how your target audience gets moulded with gender specific selling. Moreover, the website remains fully targeted. This helps in advertising. When you advertise your website, or puts advertisement on your website, revenue loss is very less. Overall, your profits increase with such segmentation. So if you are planning to go ahead with gender based segmentation, you can easily go ahead and make your website customer friendly.